Gourmet Coffee & Yummy Drinks! 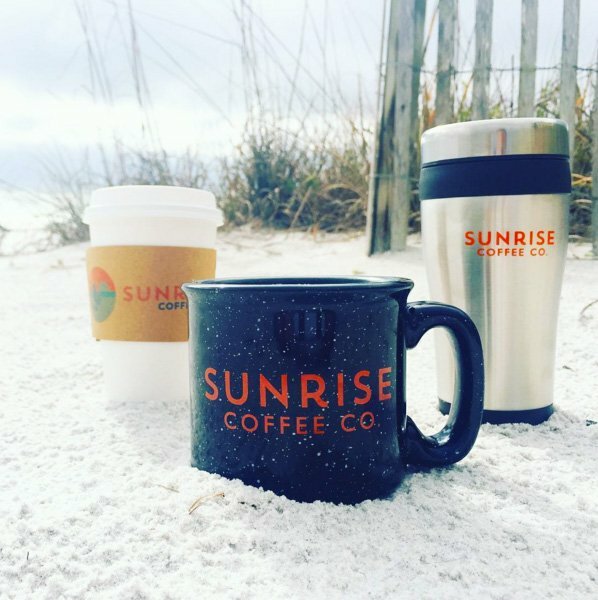 At Sunrise Coffee Co. we use only the highest quality coffee beans from local experts Amavida Coffee. 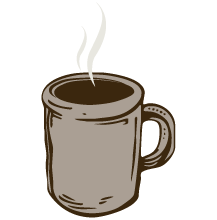 Certified Organic and Fair Trade, our coffee is carefully sourced from the finest coffee farms in the world. Our friendly baristas are professionally trained and ready to brighten up your day with your favorite gourmet coffee at an affordable price. Every Day 2-7pm, $2 beers a dollar off all Grown Up drinks!